There has been numerous leaks and rumors about BlackBerry’s next Andoird smartphone which was earlier being called as BlackBerry Krypton and we had also reported about Krypton’s latest leaked image two weeks ago. Now, what we actually have is an official render of the BlackBerry’s smartphone from a serial leaker Evan Blass (@evleaks), which shows a pretty clear image fo the smartphone and what it is actually going to be called as BlackBerry Motion. But there is still a lot more to come about the device and we will have to wait for some official announcement from the company. The image above shows the front of the handset featuring a full touchscreen display with no physical keyboard, which was there in BlackBerry KEYone. It also shows a physical BlackBerry-branded home button below the display. There’s a USB Type-C port on the bottom edge along with a 3.5mm headphone jack and speakers at the right bottom edge. Based on various leaks and rumors we now have the following expected specifications about the BlackBerry Motion. 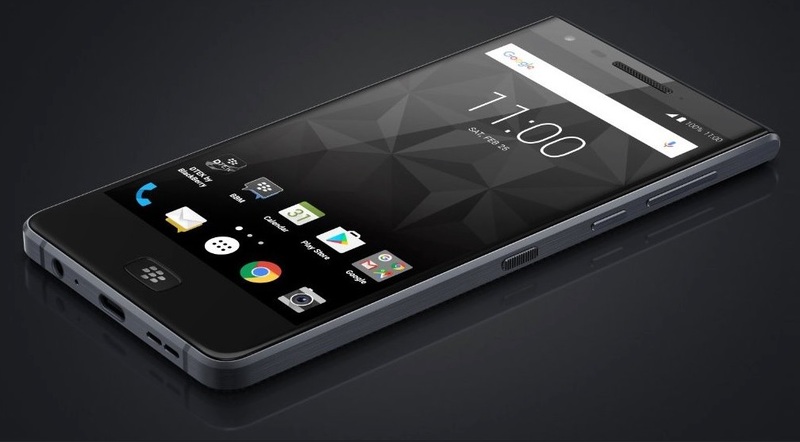 BlackBerry next smartphone Krypton which is now being called as ‘Motion’ is expected to be announced in October. Do let us know in the comments about what you think or expect from BlackBerry’s next smartphone.